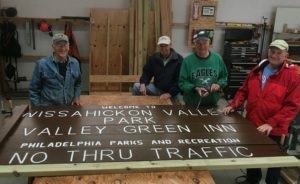 The Structures Crew is a long-standing corps of volunteers that maintain and build many of the man-made structures in the park, including fences, footbridges, benches, bird & bat boxes, and routing park signs. They work directly with FOW staff to prioritize projects and maintain the park. 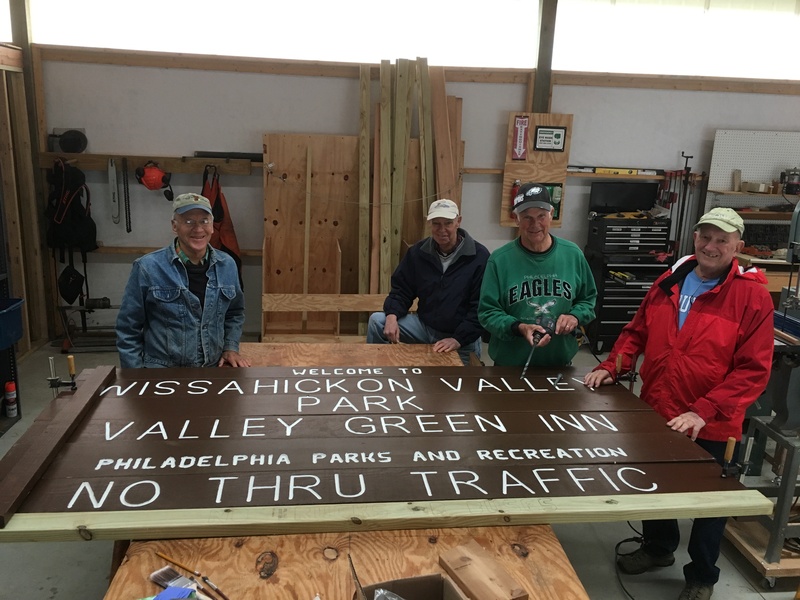 With the constant natural and human stresses on the park, Structure Crew members play an integral role in keeping the Wissahickon beautiful and safe for generations to come. 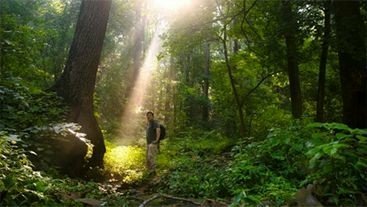 If you love the Wissahickon, working outdoors and meeting with people who share your interests, consider joining our Structures Crew and be a part of FOW’s conservation mission! Along with learning new skills and making great new friends, one of the best parts of being a on the Structures Crew is completing a task – whether building habitat box, repairing a footbridge, or improving a fence – and being able to look back at the positive impact you’ve had on the park. The work you do directly helps our conservation mission, and earns a spot in the wild & wonderful history of Wissahickon Valley Park!